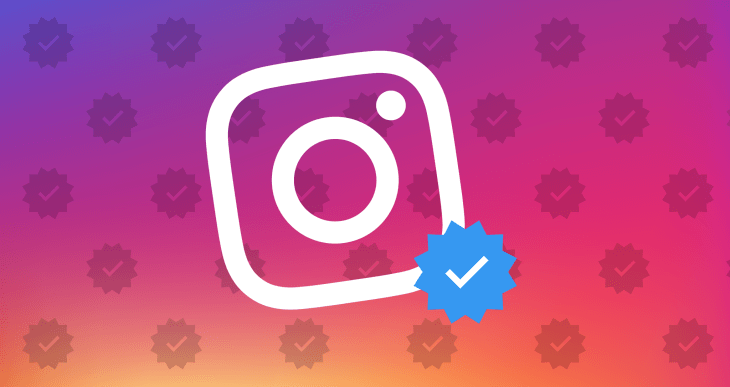 Any business hoping to compete effectively in 2018 is undoubtedly aware of the benefits of maintaining an active presence on popular social media, such as Instagram. 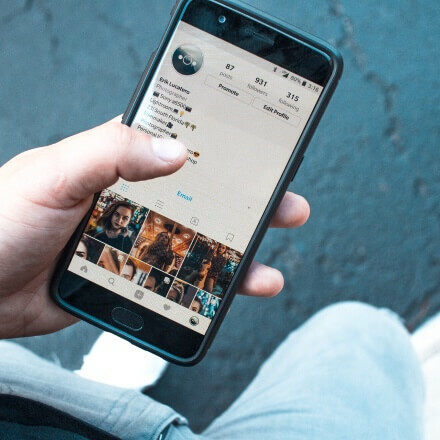 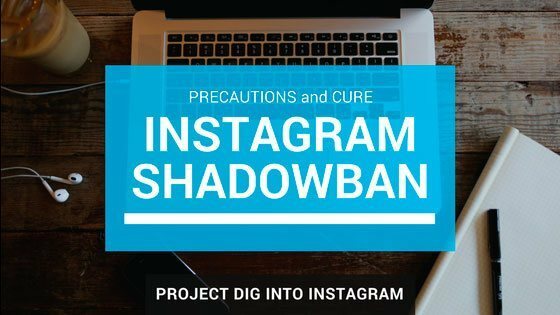 With over 500 million daily active users, Instagram has grown to become one of the most popular social media platforms among businesses looking to interact with potential customers and fans…. 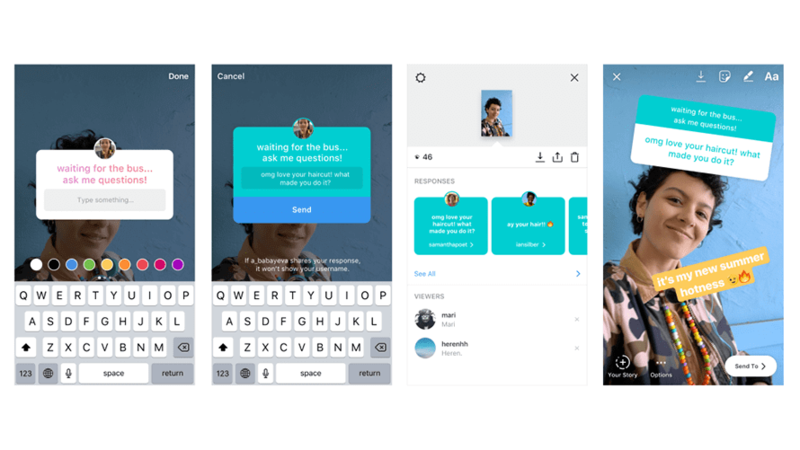 WHAT IS IGTV? 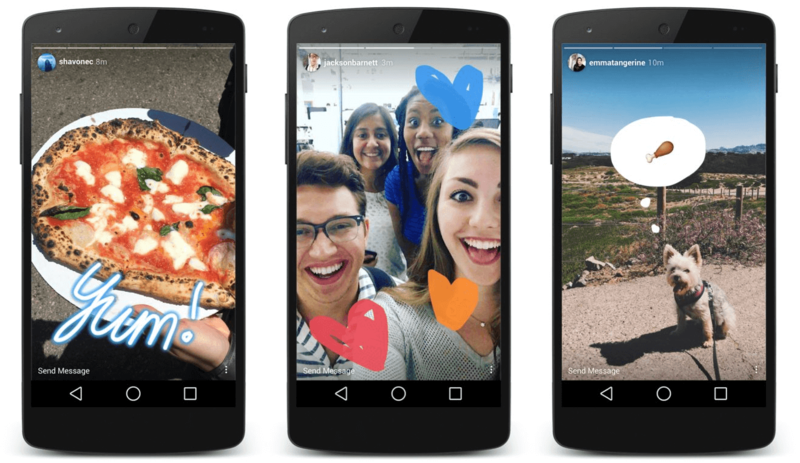 Instagram just released their new IGTV – a way to broadcast and playback high-quality, vertical videos that are longer than 60 seconds. 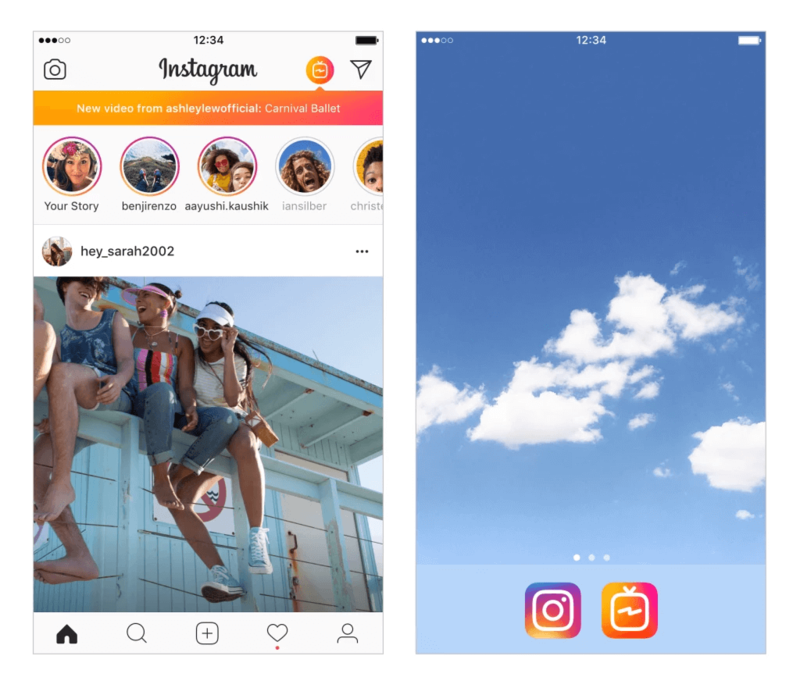 IGTV is an integrated feature on the Instagram app if you’ve updated the app since June 20th; however, IGTV can also be downloaded as a standalone iOS or android app….